Walking in love is vital to walking in God's full blessings for your life. In this 3-MP3 series, Rev. 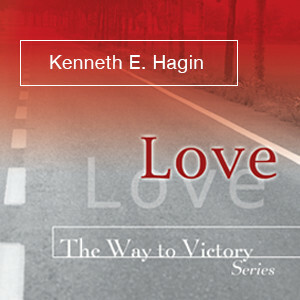 Hagin discusses the nature and characteristics of divine love and what this love does in and through believers on their road to victory!